ROCKN' to LOCKN' Music Festival contest. Photo provided. The LOCKN’ Music Festival is hosting their annual ROCKN’ to LOCKN’ crowdsources contest. Fans vote for their top three Virginia-based acts, and they get a chance to perform at the sixth annual LOCKN’ Music Festival in Arrington, Virginia. • SUBMISSIONS: Registration is open! Submit your information and let’s get your dreams closer to reality. • ROUND 1: National fan voting opens! Cast your vote for who you want to see perform at LOCKN’. 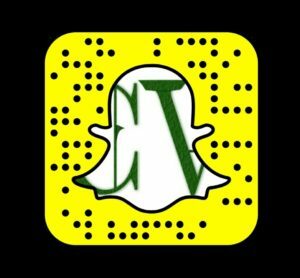 As a bonus, each person who votes will be entered to win two 4-day GA passes to LOCKN’! Fans can submit up to one vote per day. • ROUND 2: Come see the top 12 bands battle LIVE during 3 shows in Virginia in April. Your in-person votes will decide the final 6 bands. 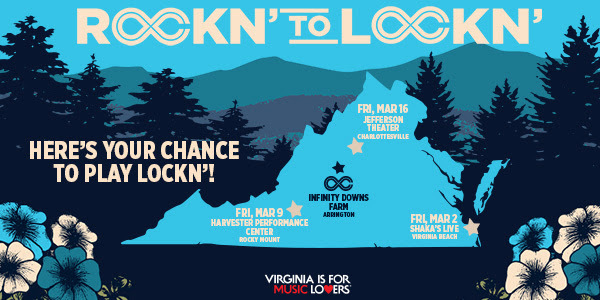 • THE FEST WEEKEND ROUND: Join us at Infinity Downs Farm to see the grand finale performances from our top 6 finalists, and select your picks for the top 3 bands to play LOCKN’. Additionally, the festival currently has a limited amount of pre-sale tickets available via their main website.